Is this the end of the iPad? When Apple revealed the iPad in 2010, it was met with a wave of cynicism: what would people need a giant iPod Touch for? Had Apple finally jumped the shark and created something so innovative that it was actually a bit useless? We all know the answer to that: a resounding no. The iPad has been one of the biggest tech success stories ever, selling a ridiculous amount of units and encouraging people to buy gadgets that they probably don’t need, but would like to have anyway. Unfortunately, it appears as though the bubble has burst. 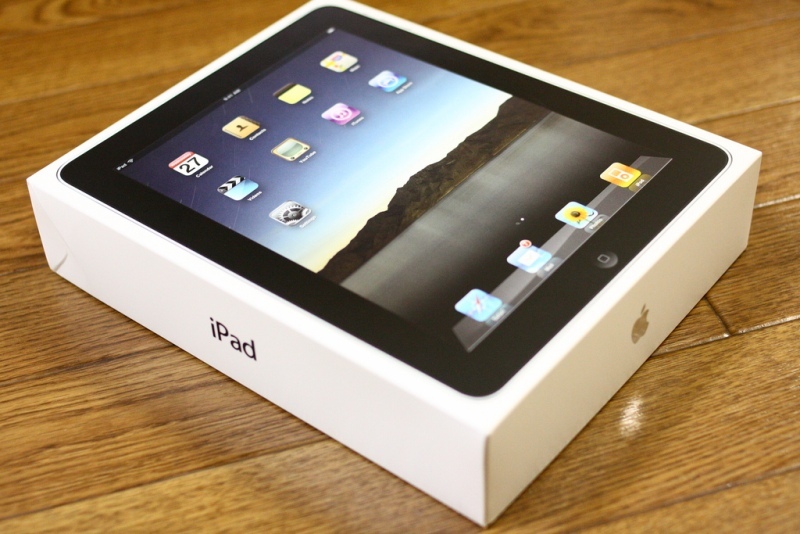 According to sales figures released this week, the iPad is suffering from a bit of a popularity slump. Apple sold 13.3m iPads in the previous quarter, which sounds pretty good. However, they sold 26m units in the lead up to Christmas last year, which means sales have more or less halved in the space of 6 months. So what is going on? Have people finally realised that they don’t actually need a tablet when they’ve got a perfectly good smartphone and computer at home? Not exactly. Boredom is one possible explanation, but it’s also important to remember that Apple’s competitors – Samsung, Google, Amazon and HTC – have all released tablets in the 4 years since the iPad was launched, with most of them significantly cheaper than Apple’s trailblazer. The other explanation is that the iPad is too durable, and people don’t have any pressing need to upgrade to a new model. Unlike iPhones, which suffer from the wear and tear of being carried around all day, people generally keep their iPads at home, or use them while sitting down (which reduces the risk of being dropped from a fatal height). And, as the difference between different generations of iPads isn’t that great (to the average user, anyway), performance improvements aren’t as much of an incentive to upgrade as they are with a smartphone. That’s not brilliant news for Apple now, but it does suggest that reports of the iPad’s demise are premature. Apple’s execs probably aren’t losing too much sleep over the iPad anyway: they made a profit of £4.5bn last year, with the iPhone selling 35.2m units. There’s more good news round the corner too, with the iPhone 6 (a guaranteed money maker) and the iWatch due for release in September. You can almost hear the sound of hands rubbing in the Apple accounts department. If you fancy making a bit of cash yourself (although probably not £4.5bn) and you’re a bit bored of your iPad, then sell it with musicMagpie!